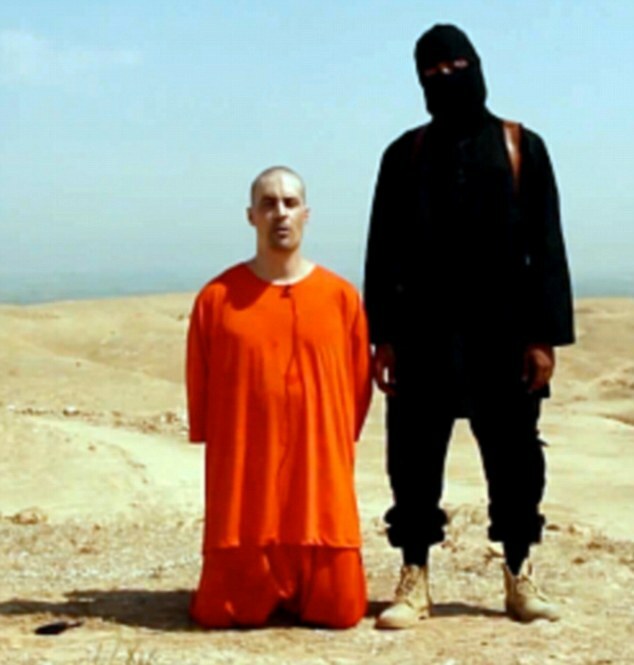 The extremist from the Islamic State of Iraq and Syria will be held accountable for beheading American journalist James Foley, Attorney General Eric Holder on Thursday, CBS DC reports. What remains unclear is whether the U.S. will change its approach to handling American kidnappings. “The president’s rhetoric was excellent, but he didn’t outline steps to stop the slaughter,” Sen. John McCain, R-Ariz., one of Obama’s harshest foreign policy critics, said in a telephone interview. “The strategy should be to launch all-out air attacks in Iraq and Syria to defeat ISIL,” he said. Posted: 8/22/14 at 8:43 AM under News Story.